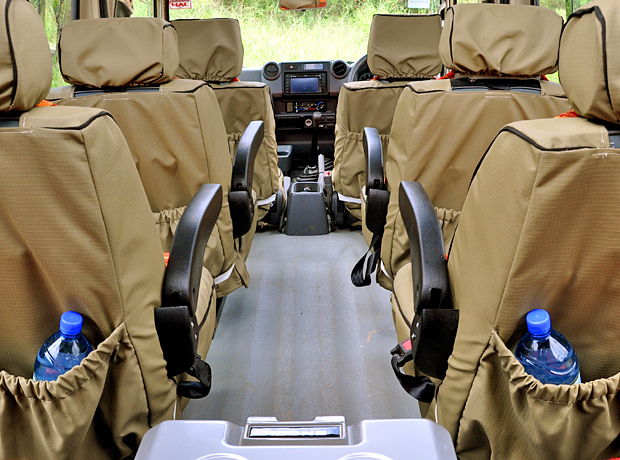 On all our safaris we make use of specially designed and converted Toyota Landcruisers. 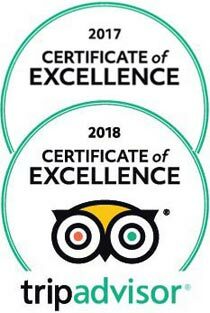 We have put a lot of thought into adapting them to the rugged African bush, the rough conditions and the bumpy roads, providing maximum comfort and at the same time ensuring the best safari experience for our guests. Our safari vehicles have large sliding windows and pop-up roofs, offering excellent views and giving our guests fantastic opportunities for safe and undisturbed photography while on game drives. The passenger compartment is equipped with six individual and comfortable seats guaranteeing a window seat for each guest. In addition, a seventh seat is available next to the guide. 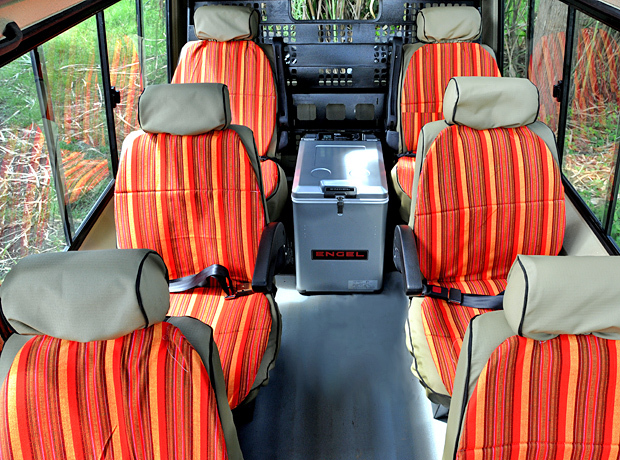 All our vehicles are fitted with a safari fridge, powered by the car battery, for keeping your drinks cold and refreshing. 220 Volt electric sockets for battery chargers ensure that you won’t miss capturing any of the special moments you will experience on your safari. The powerful engines allow the vehicles to manage various kinds of terrain without any difficulties even when travelling on roads that are off the beaten track. Regular services on the motors are essential to ensure continued reliability. Your safety is our priority. 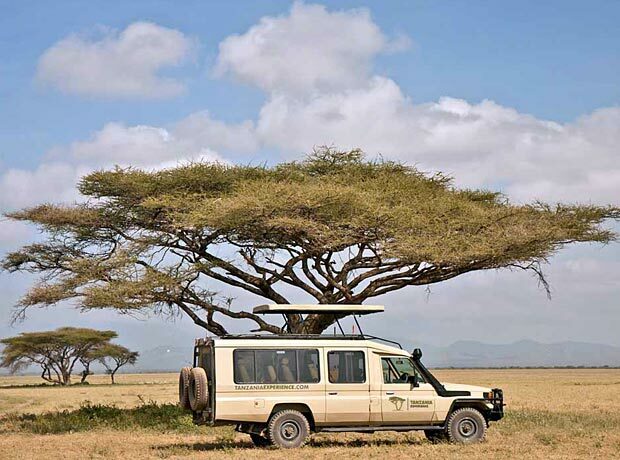 All our guides only drive their “dedicated” safari vehicle. 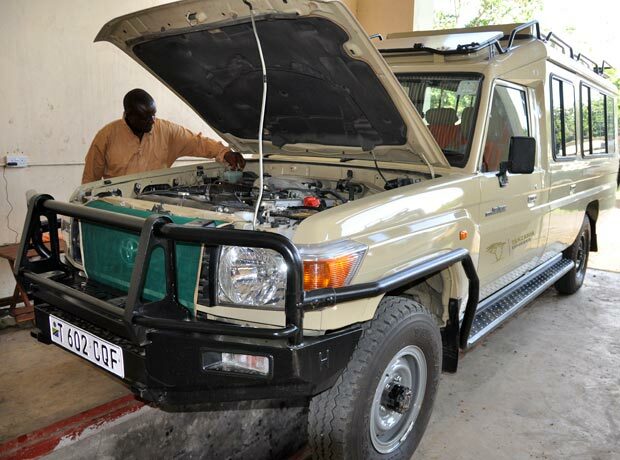 This results in optimized maintenance, handling and caretaking of our fleet on the one hand and safe and secure driving due to being familiar with the specific Landcruiser on the other hand. As there is limited space available in the luggage compartment, we ask all our guests to restrict their luggage to 15 kg in weight. 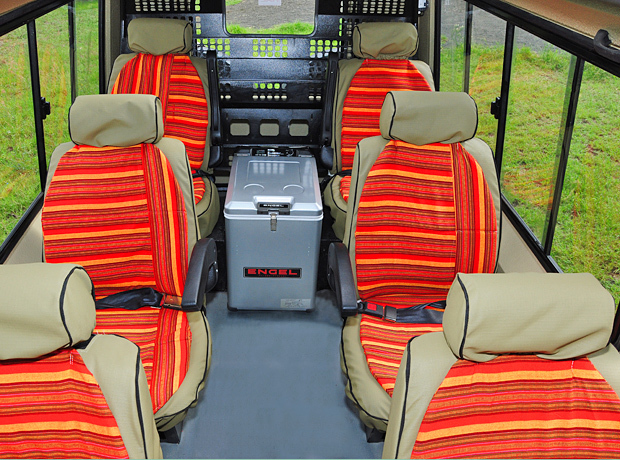 Luggage that won’t be needed on safari can be stored in our office in Arusha. 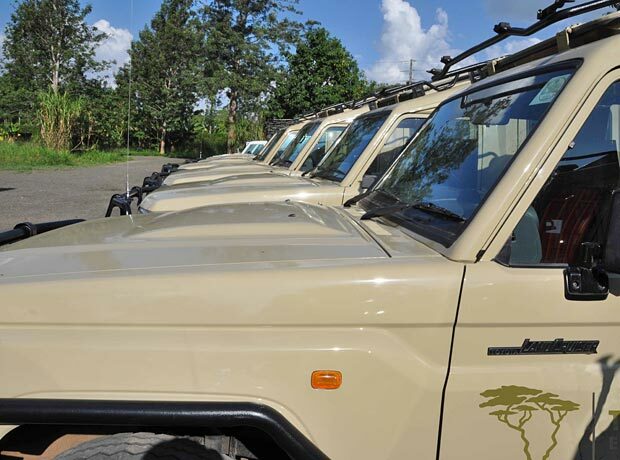 Please note that due to unforeseen circumstances or during the peak of high season, Tanzania-Experience reserves the right to make use of rental vehicles that are similar, but may not have the exact same equipment that is found in our specialized vehicles.